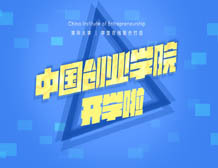 Tsinghua University has launched a channel -- China Institute of Entrepreneurship -- on its massive open online courses (MOOC) platform. 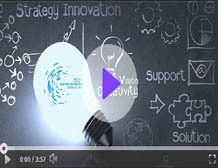 The New Venture Creation course is offered by the Tsinghua University Science Park (TusPark) and School of Economics and Management, Tsinghua University. 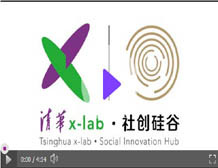 ​The course was initiated by Tsinghua University’s x-lab and School of Economics and Management. In this course, entrepreneurs teach the students how to start a new business through lectures and case studies, arouse their interest, and nurture their entrepreneurial spirit featuring foresight, adventure, persistence and perseverance. This coursewas developed by Massachusetts Institute of Technology (MIT). 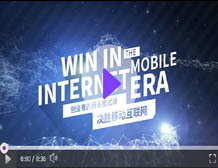 Students learn to tackle a group of problems in the Internet mobile era, such as how small firms can survive the competition with Internet giants, why new media could overturn traditional media, how to understand online-to-offline (O2O) transactions, how to create a small yet beautiful application and who will be the most possible subverter of the giant Wintel association in PC era.